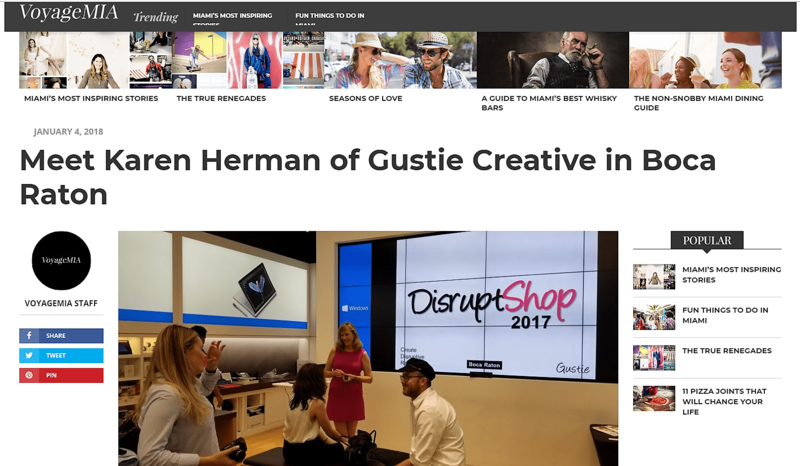 At Gustie Creative, I have been researching the evolution of pop-up retailing into hybrid models for the last eight years. 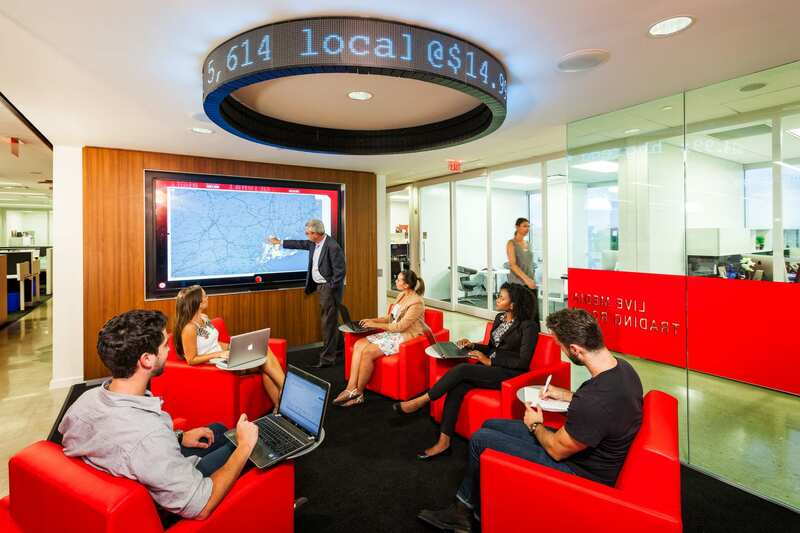 These hybrid models are types of disruptive retail. 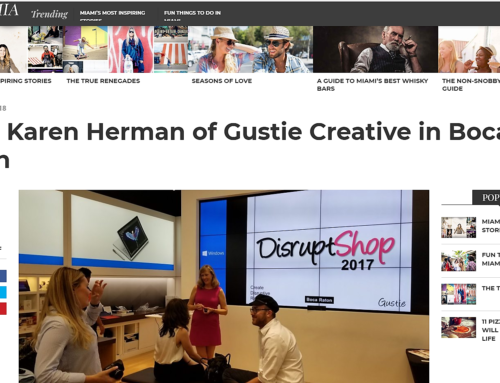 When we launched Create Disruptive Retail on April 5, 2017, our intent was to provide an online design resource where brands, businesses, agencies, and non-profit organizations could learn about disruptive retail and find new solutions to move from online-to-offline retailing, increase their competitive advantage, open new marketing channels, innovate or embrace new technologies. Now, two years later, to the day, Create Disruptive Retail is just that, and growing into a delightful ecosystem for disruptive retail. 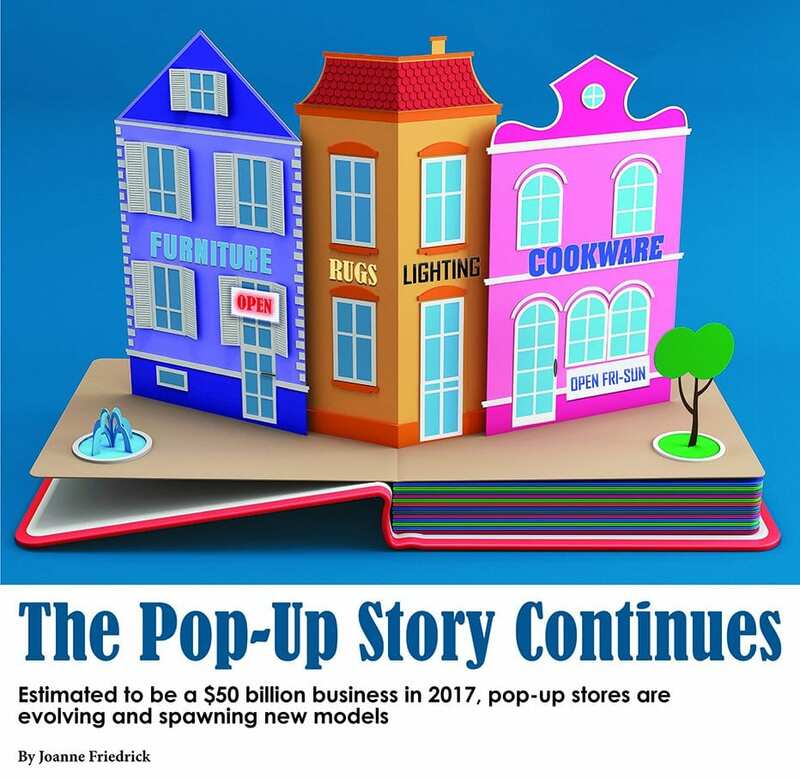 I hope you enjoy reading The Pop-Up Story Continues and be sure to visit Create Disruptive Retail to learn more about disruptive retail. 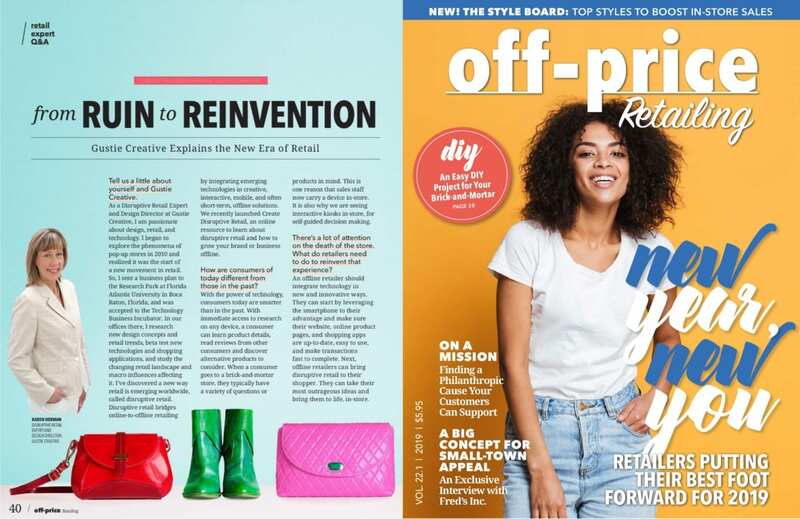 Also, check out HFN Digital and their excellent editorial content on design, retail and business trends. As always, if you have a project that you would like to discuss, or a comment or question that you want to share with me, kindly leave a message below.